Lida has won O2's estimated £24 million direct marketing account. The agency triumphed in a final three-way pitch managed by the AAR against the incumbent Archibald Ingall Stretton and EHS 4D. 20:20 and Partners Andrews Aldridge were knocked out at an earlier stage. AIS had handled the account since 2003. O2 kicked off the review in July, five years after it last put its below-the-line communications up for pitch. The mobile phone operator reviewed its media account last year and retained ZenithOptimedia as its agency of record. VCCP’s relationship as creative agency is not affected. Lida will take over the three-year contract from January 2012. 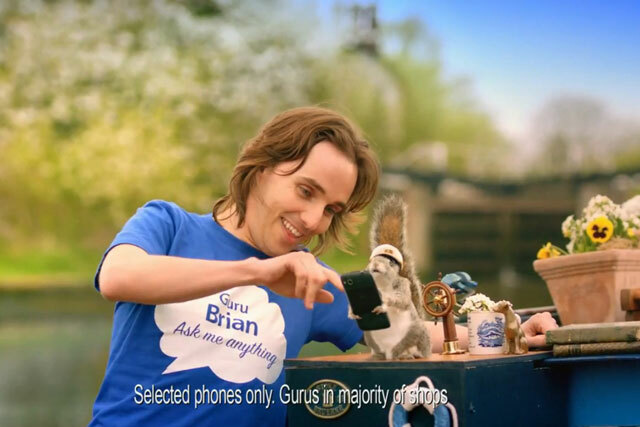 The review was led by O2’s customer and marketing director Sally Cowdry. She said: "As our business evolves and customer relationships become ever more important, we need to ensure we are working with best partners in the industry to continue to deliver ground-breaking digital activity. We are looking forward to working together with LIDA to deliver a fresh and exciting approach to our below the line marketing activity."